I've been watching videos and researching it and MOH:Warfighter looks like an awesome game. I was thinking maybe we do something on it. 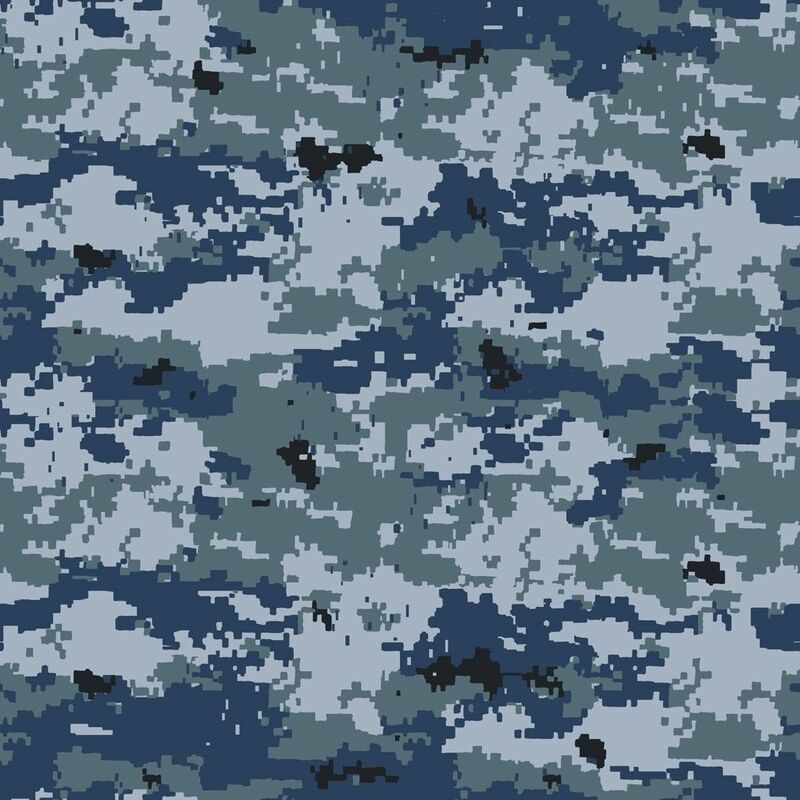 It has Navy seals so what do you think guys? Its a FPS but in my opinion probably better then socom. I have checked it out but am waiting to hear other peoples opinions. Old topic - but MoH: WF received very low ratings.. I wouldn't recommend it. I thought it looked awesome. What didnt people like? Maps are linear, gameplay is too easy, game flooded with bugs. Gunplay leaves a lot to be desired.